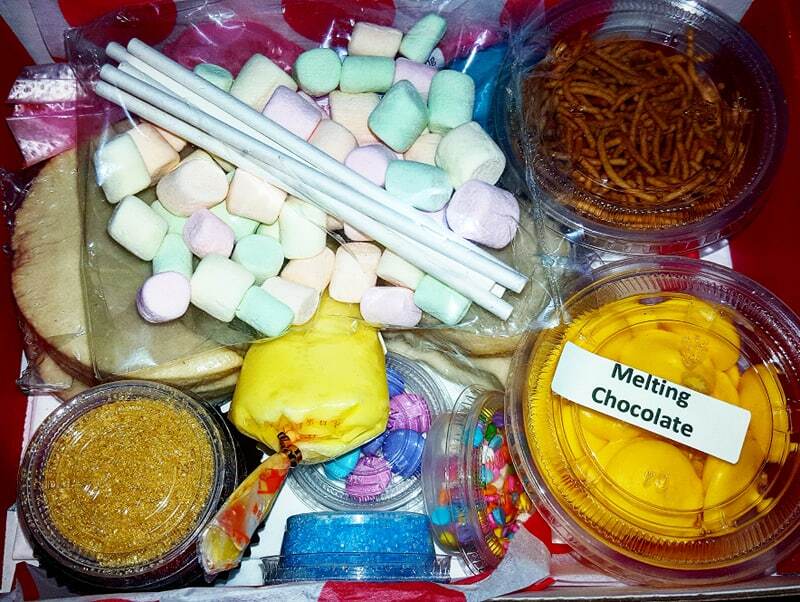 I have worked with this company a few times in the past and have always been delighted with their products. Anaiti products are products made for celebrities, yet affordable for the public. 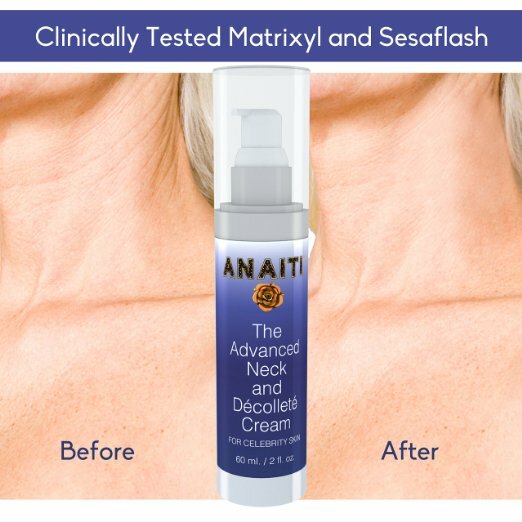 Anaiti Neck Firming Cream is lightweight and has a smooth feel. It also has a very pleasant aroma, that I would describe as floral/lemon. It can be used on any skin type - oily, dry, combination or sensitive. It comes in a 50 ml net weight easy pump bottle and a little goes a long way. It can be used twice a day(morning and night). I have only been using it a short time but have found it very beneficial to my overall skin health. 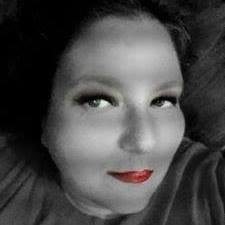 My skin is more supple, smooth and soft. I was sent a code to order this product via Amazon, I have prime so shipping was quick and it was well packaged. After years of exposure and neglect, the skin in these vulnerable areas can age more quickly and significantly than the skin on your face. Wrinkles, sagging and uneven skin tone will become noticeable. 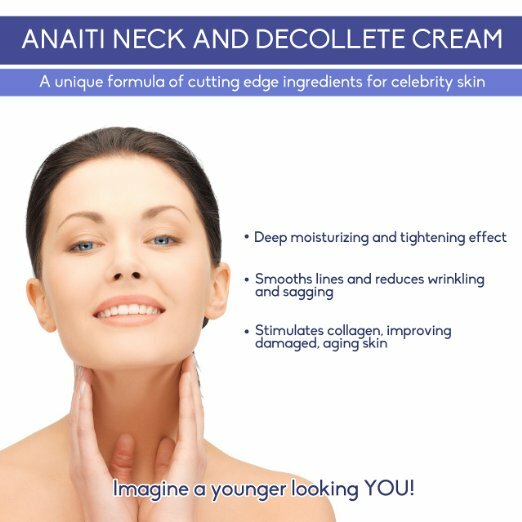 Our unique combination of patented ingredients can improve the appearance of damaged, aging skin. Our customer's love Anaiti! Disclaimer: Results may vary. 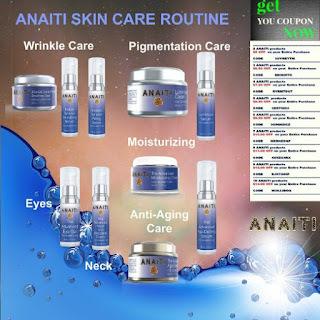 Aging skin has different causes this is why some people will not see results after using ANAITI skin care products. Testimonials and reviews are from real customers who achieved good results, however, individual results can vary depending on skin condition, age, life style and other factors.